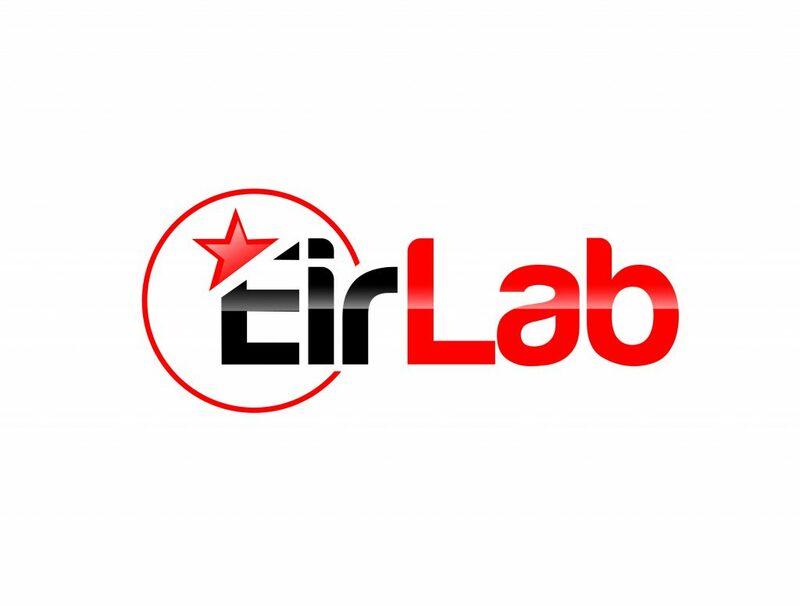 Eirlab, the industry leader in Cannabinoid & Hemp testing analytics in Ireland and the EU. We use latest most advanced instruments and qualified methodologies to quantify cannabinoids, terpenes, microbiological/pesticide contaminants, & residual solvents. Our expertise in molecular identification of cannabinoids translates in a variety of related services. These can be approached on a scale – starting with individual sample analyses of a single cannabinoid (e.g. 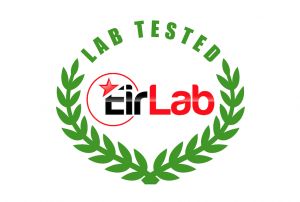 THC Detection for Legal Compliance) and reaching Advanced Cannabinoid Specifications. We remove the mystery out of Hemp. Through rigorous quality-standard protocols, we help cultivators, dispensaries, manufacturers, and consumers prove the consistency, and potency of all products that pass through our labs.